Reebok is for the kids. 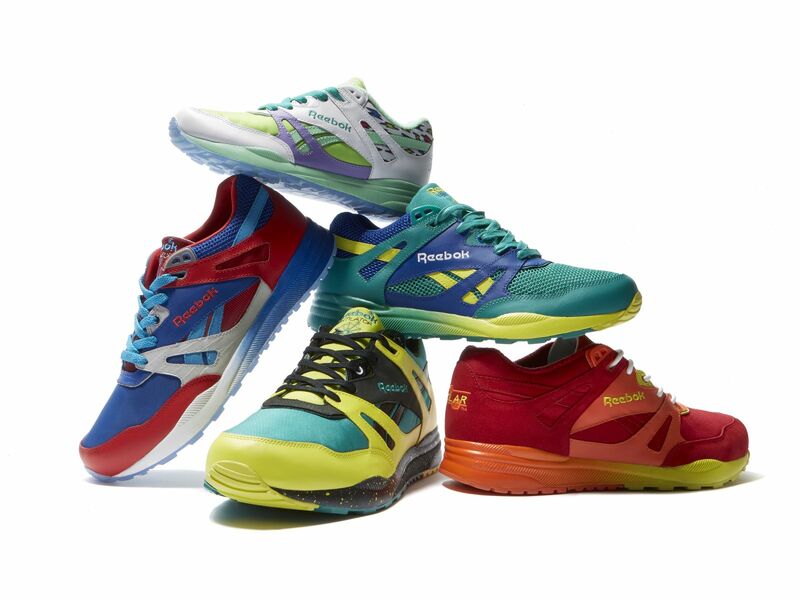 If you couldn’t tell by now, it’s the 25th anniversary of the Reebok Ventilator. We’ve seen every top sneaker boutique, designer, and personality around the world do a rendition on the silhouette to celebrate the milestone. But one of the latest collabs is coming from an unexpected creative: 17-year old high school student Shyimel Brown of Boston. Brown got this rare opportunity through Sneakers for Success, a Massachusetts-based program that’s designed to teach inner-city high schoolers the business of the sneaker industry — learning everything from marketing to sneaker design. He was one of a handful of students that got to design a Ventilator, using all of the skills they learned in the program, and make a presentation to at the Canton, Mass. Reebok headquarters in front of the company’s employees. 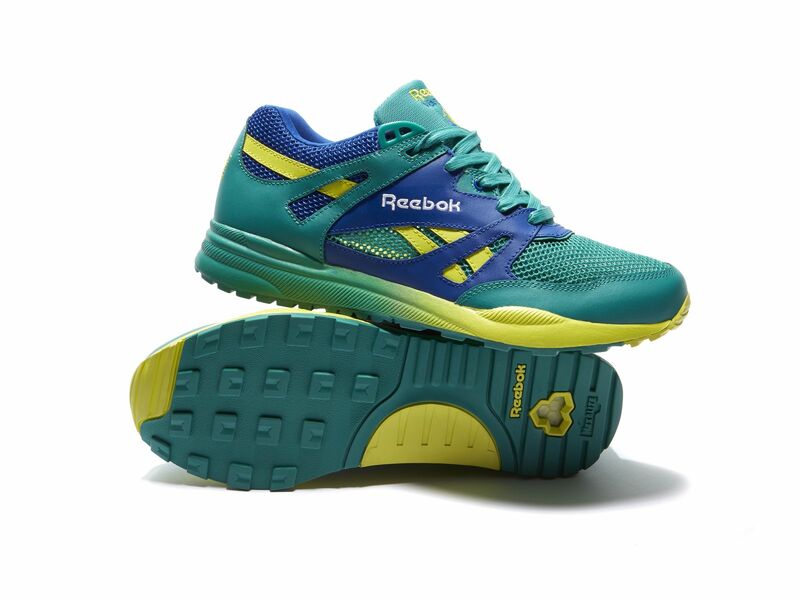 Reebok’s braintrust then voted on which Ventilator would make it to retail, based on factors like concept and storytelling. Brown's "Lemon Lime" themed Ventilator is available at retail right now. Brown’s inspiration was inspired by his favorite soft drink, while other inspirations from the students included churches, Easter eggs, and the Jamaican flag. Although Reebok and the Sneakers for Success program aren’t officially partnered together, Krinsky hopes there can be even more programs like it industry-wide.